Men generally want hairstyles that require little to no maintenance at all. 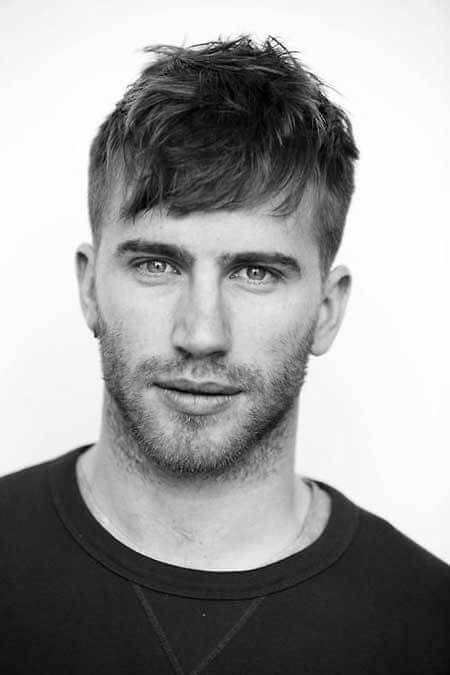 Some men want a boost in their look and experiment with different hairstyles without being too high-maintenance. 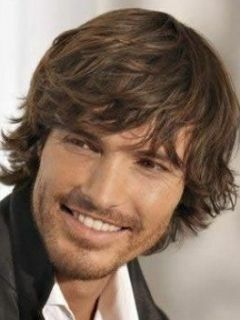 Shaggy hairstyles for men call are both stylish and easy to do. 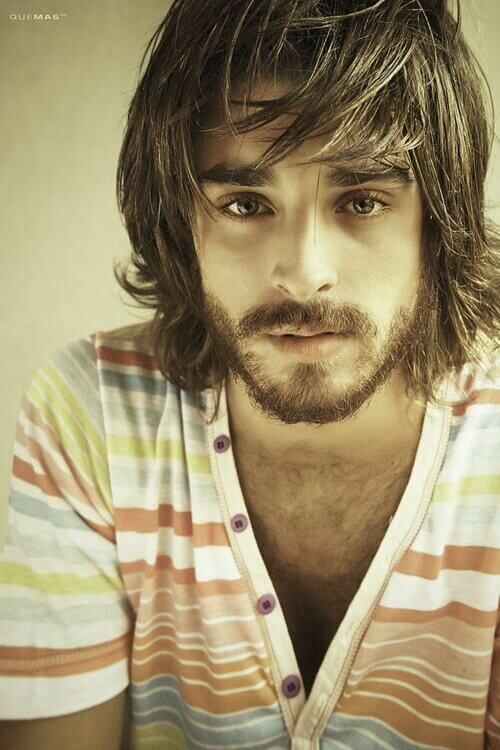 A lot of men actually prefer shaggy hairstyles, if not buzz cuts, crew cuts and undercuts. 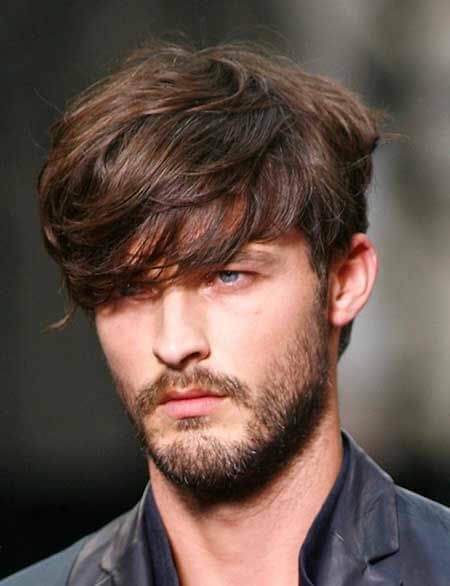 Shaggy hairstyles for men are ironic; hair should be styled to look like tousled, messy and wind-blown. 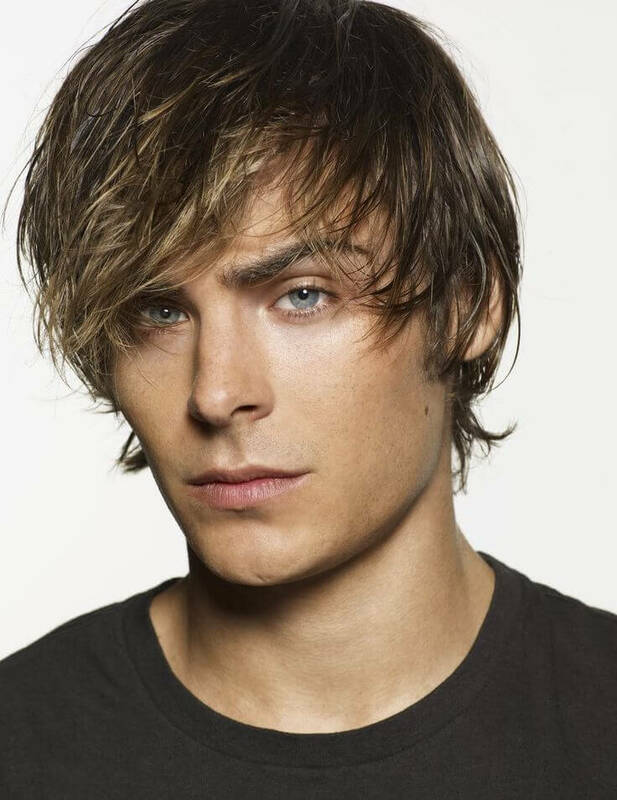 Shaggy hairstyles suit medium to long hair lengths and fine, and normally thick hair. 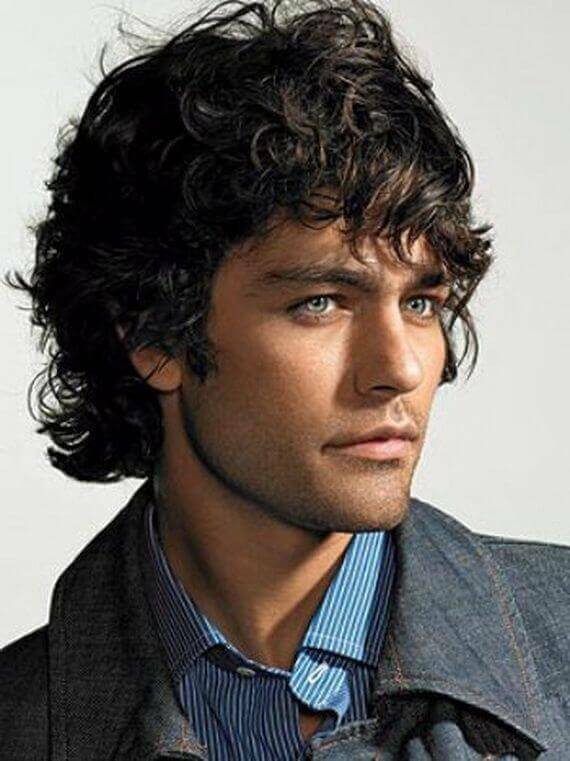 Straight, wavy and curly hair can benefit from shaggy hairstyles. Layering is the building block for shaggy hairstyles. The layers enable the chunks and shags to be noticeable. They also serve to frame the face. Layers suit fine, normal and thick hair. Straight, wavy and curly hair will also benefit from layering. If you have thick, wavy or curly hair, layering may make your hair feel rougher than before. As long as this is not due to chemical or heat damage, there’s nothing to be worried about. Layer will be impossible without length. 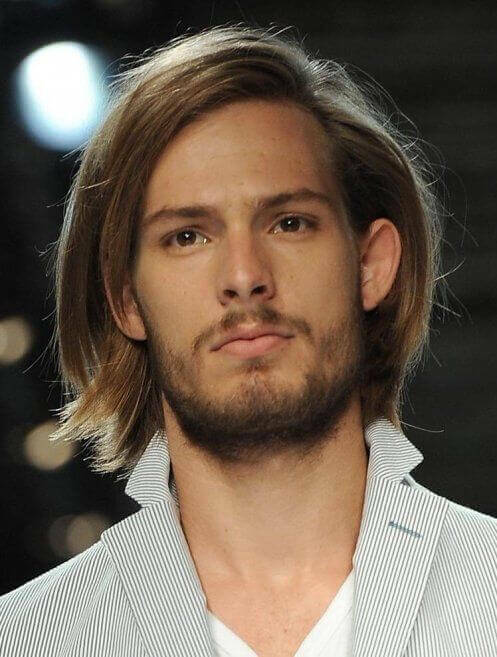 Shaggy hairstyles require medium to medium-long hair length to work. Remember that it normally takes human hair a month to grow 1 inch. Shaggy hairstyles have different kinds of cuts. Choose a shaggy hairstyle depending on your hair’s texture and thickness. A mop style shaggy haircut has bangs. The entire length of the hair should be long enough to cover the ears. The nape is a few centimeters past the collar. 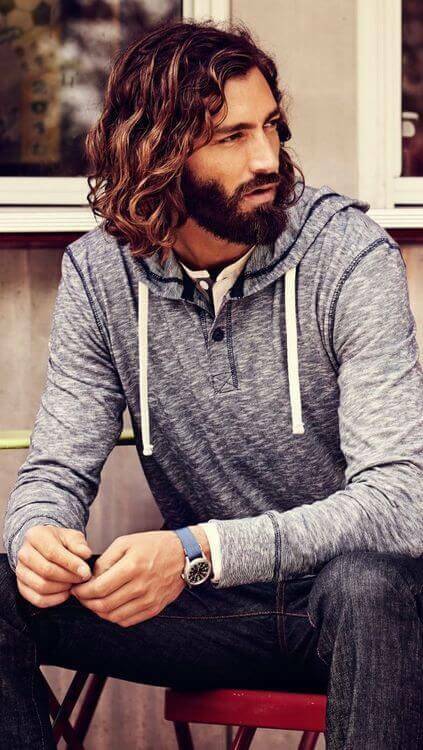 The mop style best suits men with straight hair. There is also a shaggy version of an undercut. The sides, however, is not as longer than the original undercut. 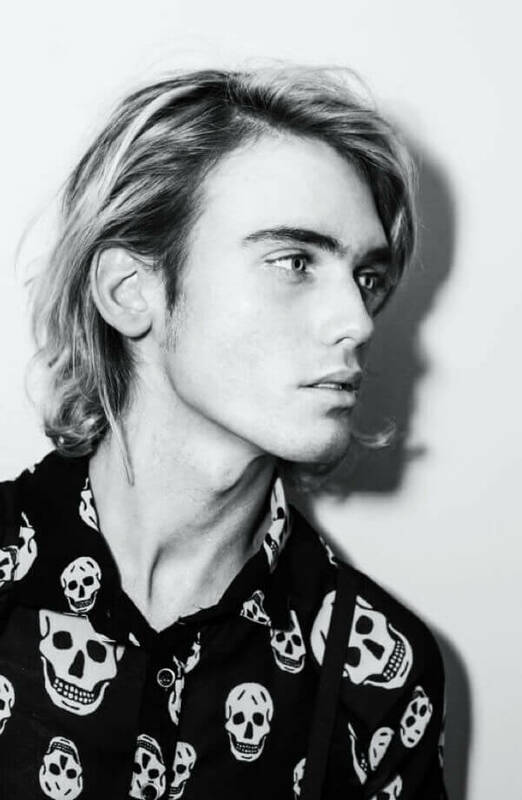 The basic principle for the shaggy version of an undercut is that the top should be longer than the sides so you can tousle your hair to either sides or to the back. 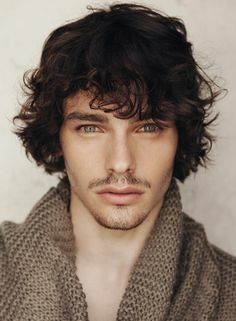 This style suits men with wavy or slightly curly hair. 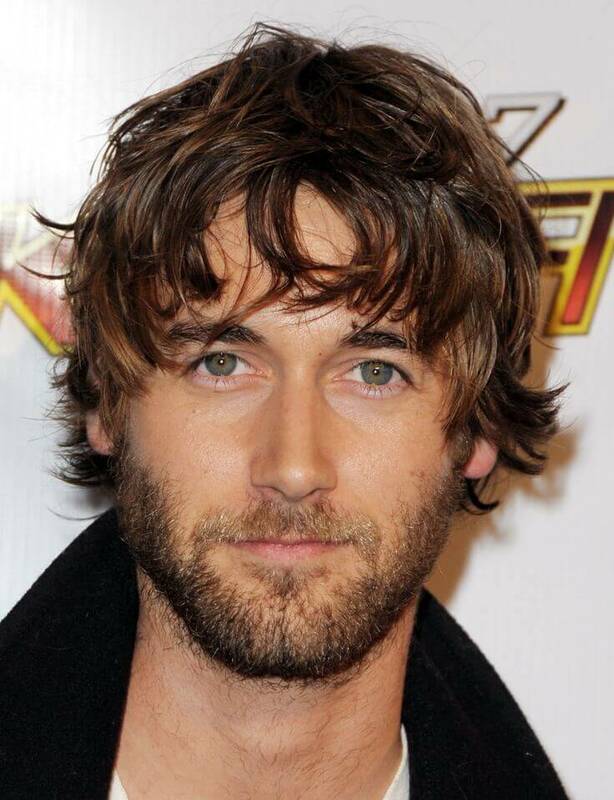 Shaggy hairstyles can be styled to look disheveled. A disheveled shaggy hairstyle has no part and the bangs and hair layers are chunked away to any directions. 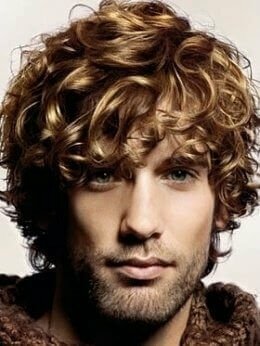 Side parts help shaggy hairstyles balance the hair volume and maintain structure, especially if you have curly hair. 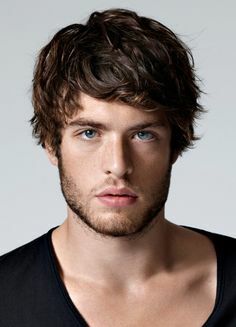 Shaggy hairstyles for men have bangs varying in length regardless if the hair is straight or curly. The main concern for creating shaggy hairstyles is the big possibility of accumulating product buildup overtime. This would eventually lead to hair fall. Although stress, certain medications and genes are the key players to balding in men, the scalp and hair’s exposure to hair products accelerate balding and hair thinning. To maintain the softness and shine of your shaggy hairstyle, always remember to have a weekly deep conditioning hair mask. Leave it for 5 minutes if you are in a hurry and up to 30 minutes if your schedule lets you have more time.